Dish, which introduce the king of DVRs last year, has updated the Hopper DVR to include Sling. Previously, using Sling with Hopper required an adapter. 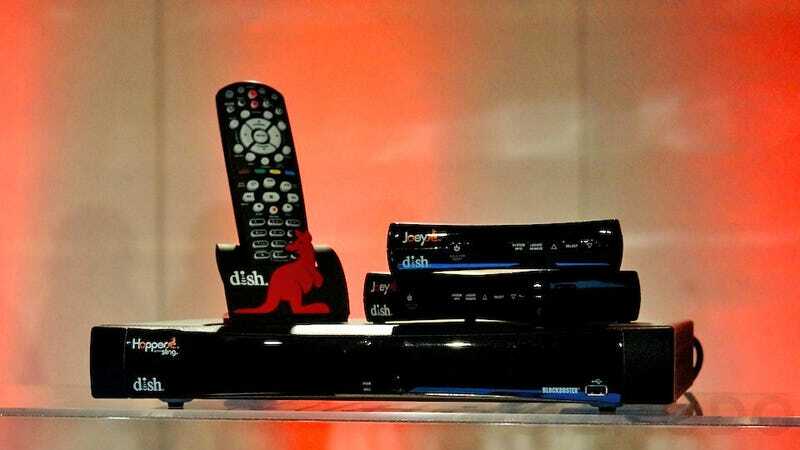 Now, you get to watch live and recorded TV from any tablet, smartphone and computer for free with Dish's Anywhere App. On top of Dish with Sling, Hopper makes it dead simple to move your recorded TV to the iPad so you can watch your shows without an internet connection. The new Hopper comes with a 2TB hard drive (that's good for 500 hours of HD and 2,000 hours of SD programming) and is twice the speed and memory of the previous model. It smokes the competition. Dish didn't stop there either, the Hopper has built-in Wi-Fi too (transferring your recording from the Hopper DVR to the iPad happens over Wi-Fi). Dish also talked about Dish Explorer, the second screen app which we went hands on with yesterday and showed how easily it syncs with the Hopper DVR. Everything Dish announced will be released in the coming weeks.